The Indian arm of Malaysian low-cost airline AirAsia announced a \'Big Sale\' on Monday, offering a slew of promotional schemes on select domestic and international routes. 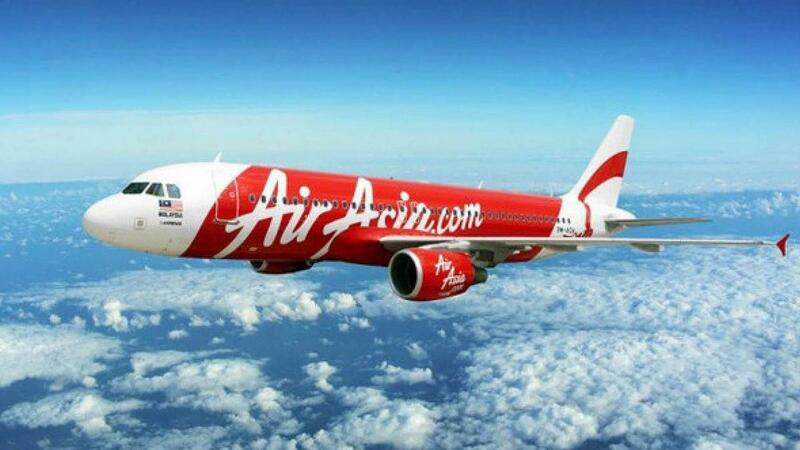 The Indian arm of Malaysian low-cost airline AirAsia announced a 'Big Sale' on Monday, offering a slew of promotional schemes on select domestic and international routes. Under the scheme, the carrier is offering all-inclusive fare as low as Rs 890 for travel from Bengaluru to Goa/Kochi/Visakhapatnam and at Rs 2,490 from Bengaluru to Jaipur/New Delhi/Chandigarh. AirAsia India has also launched discounts offers for select overseas routes, under which one can book all-inclusive ticket at Rs 3,399 for travelling from India to Kuala Lumpur. And at Rs 4,399, one can fly from Bengaluru/Chennai to Bangkok. Both these schemes are valid for travel period of March 1 to October 29, 2016 and tickets to avail the scheme can be booked till September 13. Budget carrier GoAir has also come up with a scheme 'Happy Tuesdays', under which it is offering 20 per cent discounts to passengers flying on Tuesdays. Rival Jet Airways has announced tickets from Rs 1,248 on select routes.